Eddy Current dynos are simple, moderately priced, torque measuring devices for a large spectrum of test purposes. 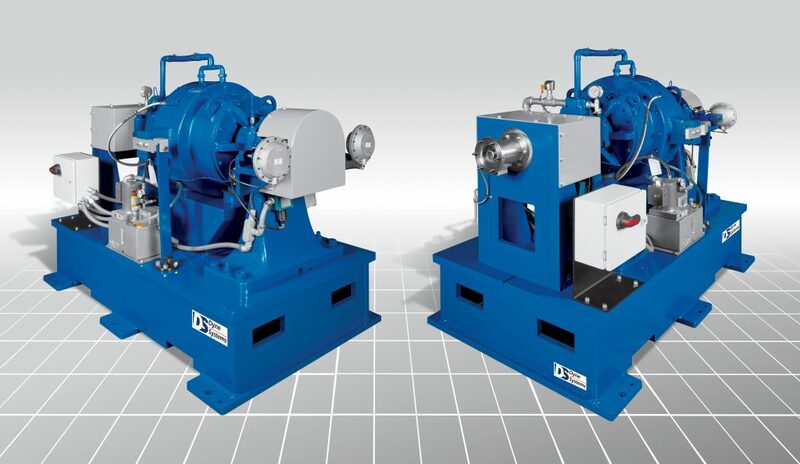 The speed and torque characteristics are ideal for testing a wide range of applications including electric motors and many types of engines. 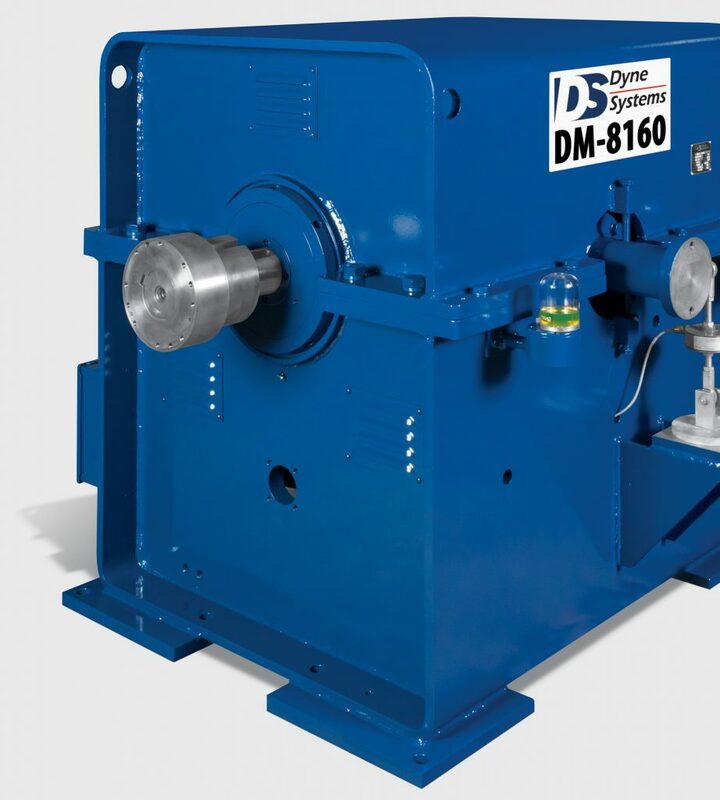 Derived from the words “Dynamo” and “Automatic”, over the years, Dynamatic has become a highly recognized and respected trade name in both the US and abroad. 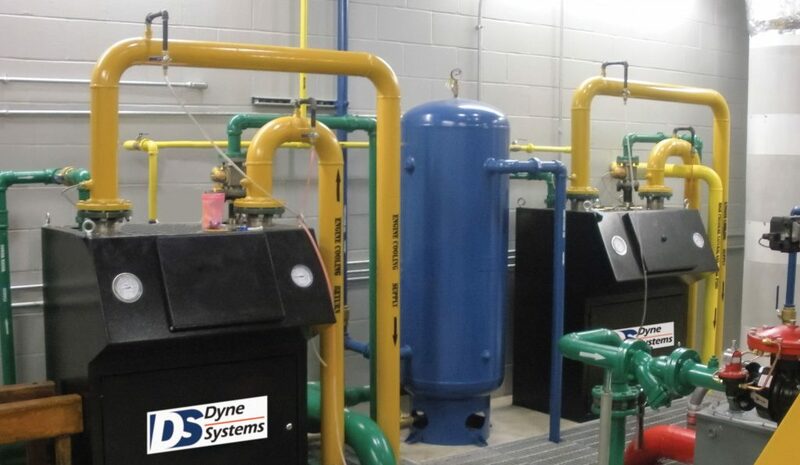 Time-honored and well-respected manufacturers of eddy current dynamometers, were acquired by Dyne Systems in 2002.